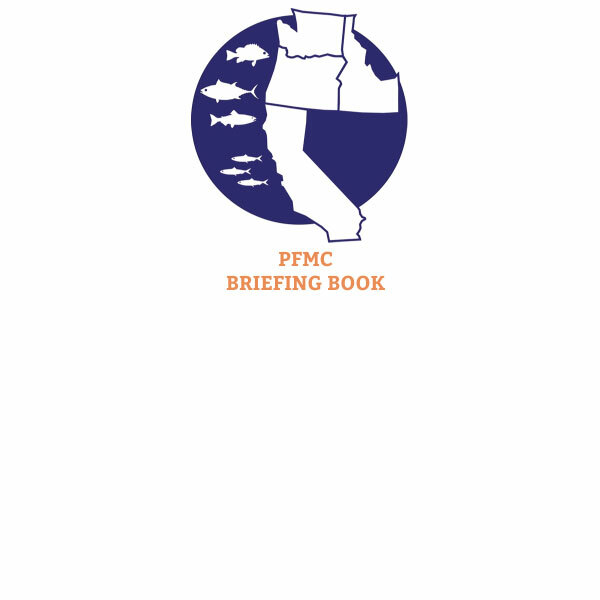 The Briefing Book contains brief summaries that provide background for each agenda item, reports and materials for each agenda item, written public comment, and other materials to facilitate Council meetings (varying from hotel floor plans to special informational reports on fishing issues not on the agenda). Council members, Council staff, and chairs of advisory bodies and committees receive a copy of an advance Briefing Book. Because of the size of the Briefing Book and the effort required to create it, Briefing Books are not mailed to the general public. However, Briefing Book materials are available here, usually as PDF files, two weeks prior to Council meetings.